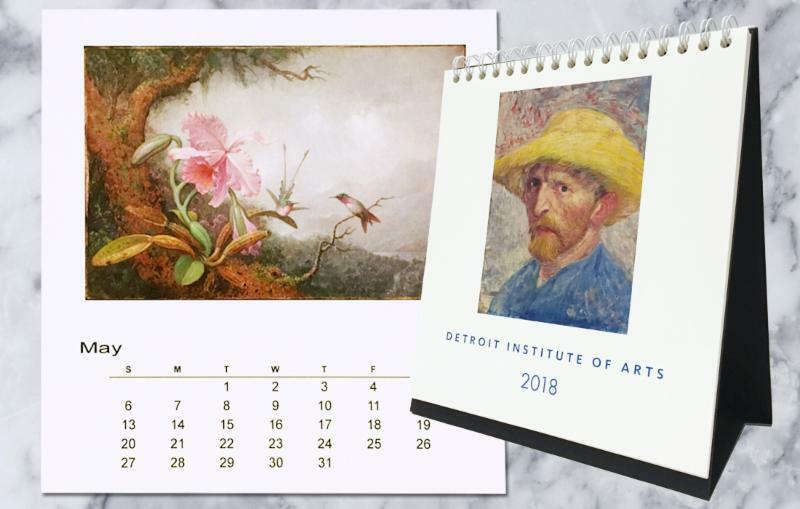 Stay on schedule while enjoying your favorite works of art with a 2018 calendar. 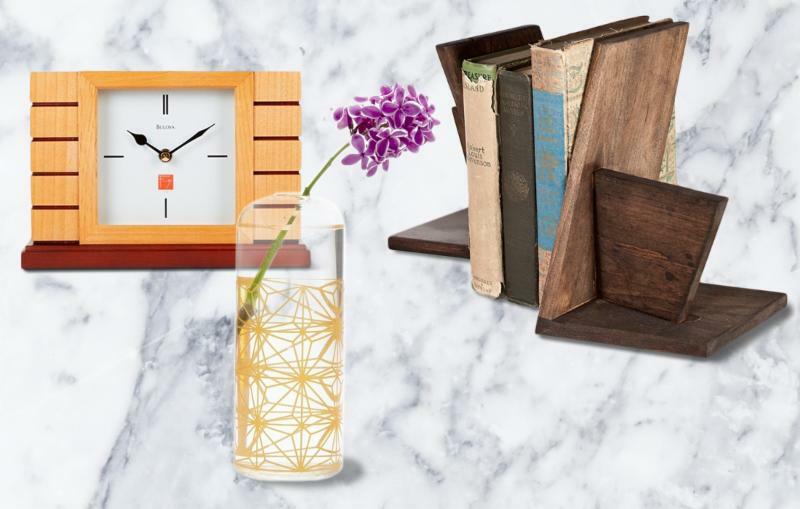 The newly expanded assortment is gorgeous and includes five designs exclusively from the DIA Shop! A notebook keeps all your important information in one place. 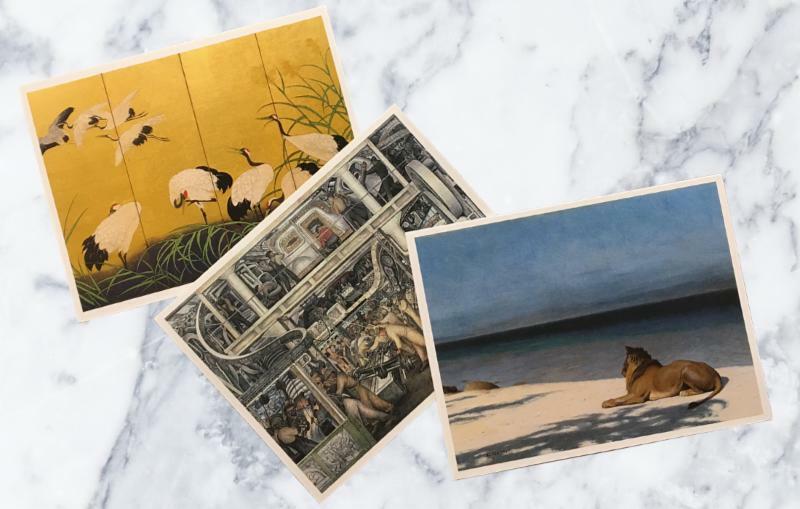 Make yours one of 12 designs featuring artwork from the DIA’s collection on a velvety-soft-to-the-touch cover. Shop all journals and notebooks. 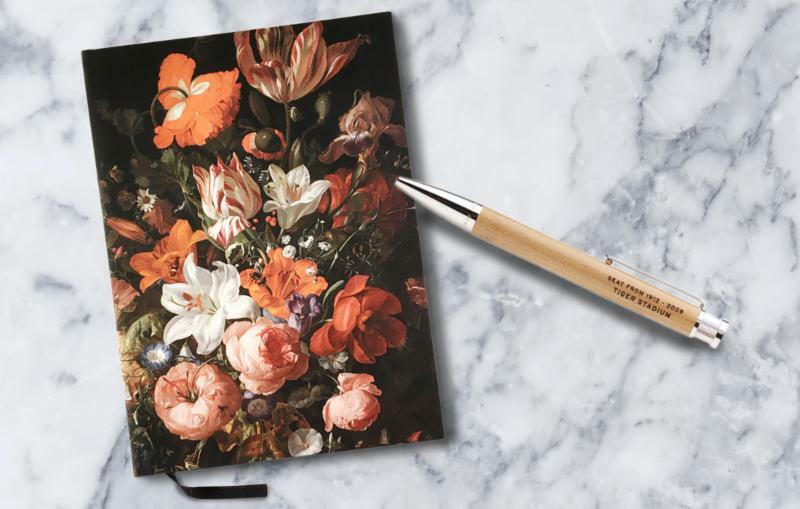 Stock up and be prepared to send thank-you notes, invitations and best wishes with artfully designed note cards, sold in boxed sets or individually. Perfect for every occasion! Shop all notecards. 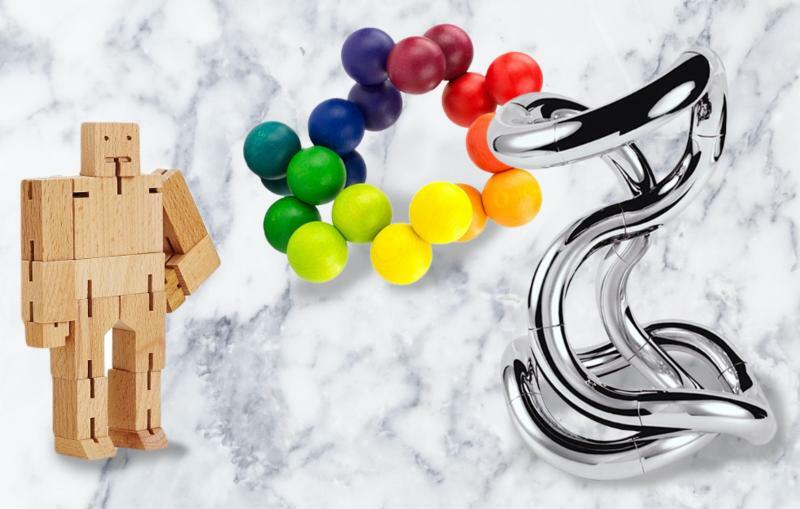 It may look like play, but puzzles and games stimulate creativity and analytical thinking. See, work is fun!